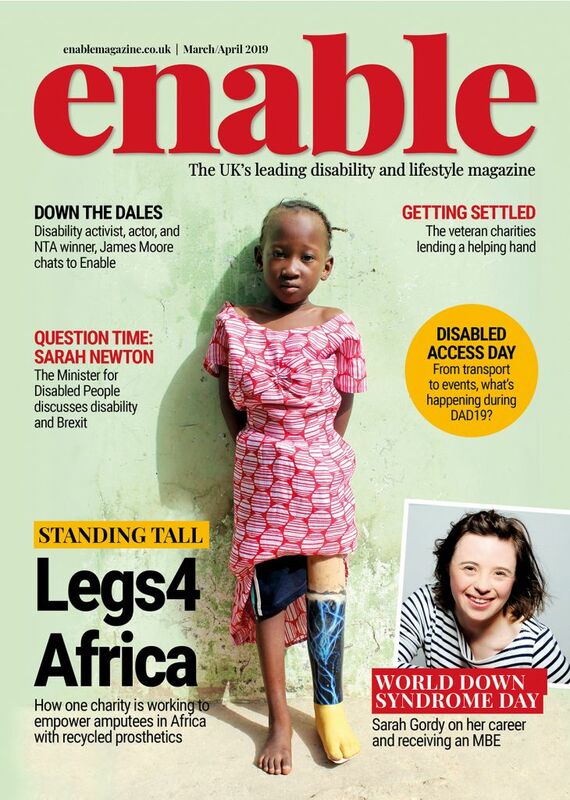 Disability charity Vitalise is reaching out to people with disabilities and carers in desperate need of respite with an offer of 80% off its breaks and free transport this February. The offer comes in the wake of the charity’s shock survey of carers, which found that an astonishing 4 out of 10 carers have not taken a single day off from caring in the last year. 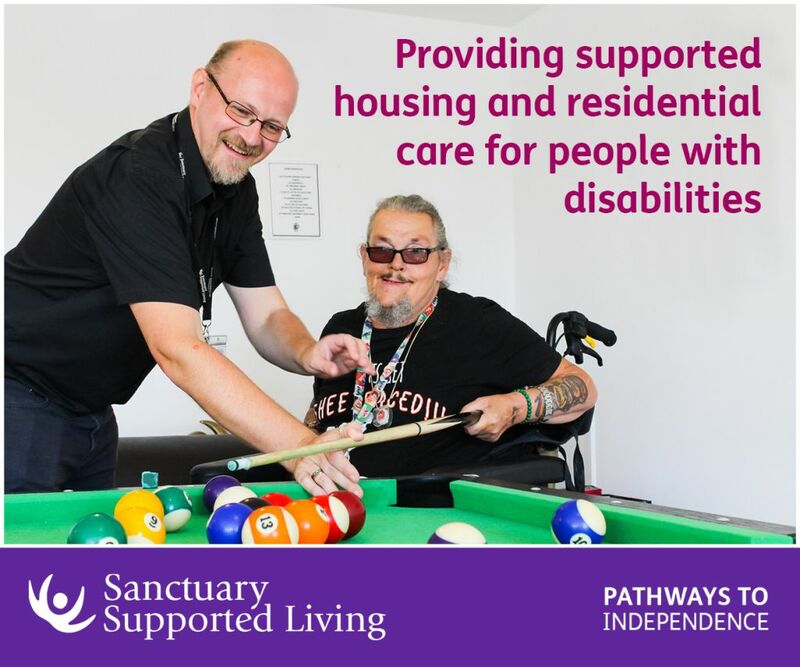 Funding for the offer was made possible thanks to a grant from healthcare provider Simplyhealth and has enabled Vitalise to provide a much-needed financial lifeline for people with disabilities and carers across the UK. The subsidised break offer is open throughout February to any adults with physical disabilities in need of accessible breaks with care and who have not taken a break with Vitalise in the past 12 months. The week-long breaks are available at Vitalise’s three centres in Chigwell in Essex, Southampton and Southport. Carers are also welcome to accompany their loved ones on the charity’s breaks. Vitalise is urging any people who think they might be eligible to come forward and claim their discounted break. Among the themed weeks offered by Vitalise at its centres in February are Murder Mystery, Everybody Dance, Viva Las Vegas and Comedy Week. As part of the offer Vitalise is offering free return transport to its centres for those eligible, subject to individual circumstances. “We are so grateful to Simplyhealth, who with this grant have enabled us to offer a respite lifeline to some of the people in most desperate need of our support this February. “It is very timely that we are able to make this offer only a couple of weeks after our survey found that 4 in 10 carers have not had any time off from caring in the past year and two thirds did not get a single day off this Christmas. 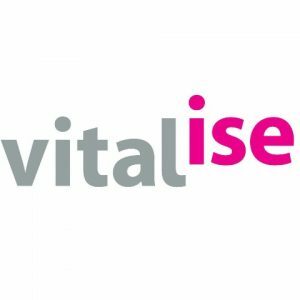 Vitalise is a national charity providing essential breaks in a holiday environment for people with disabilities and carers at its three accessible UK centres in Chigwell in Essex, Southampton and Southport. Each centre provides 24-hour nursing care on-call, personal support and a range of accessible excursions, activities and entertainment. Be the first to comment on "Disability charity offers financial lifeline to people with disabilities and carers"